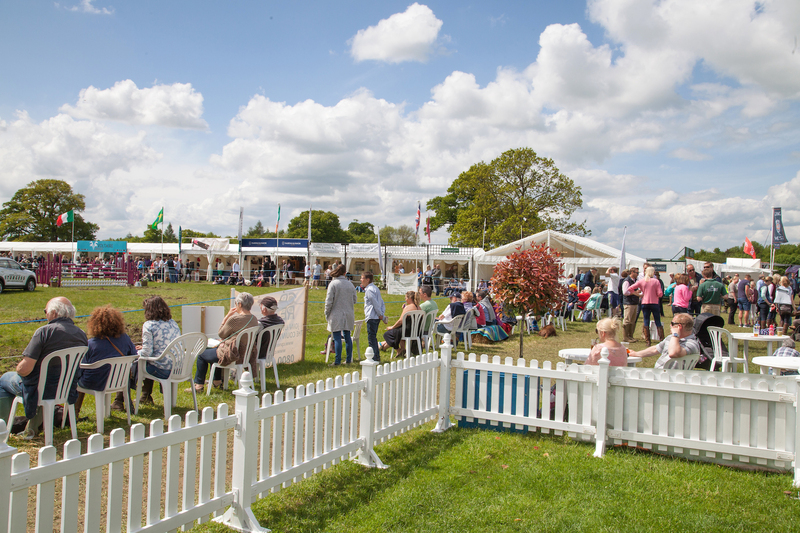 The 7th Horse Trials at Rockingham Castle will take place over the weekend of the 17th – 19th May 2019. 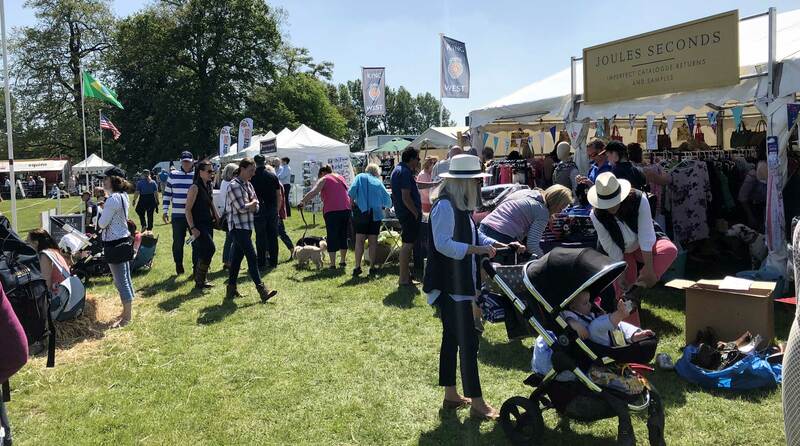 In 2018 we attracted approximately 7000 visitors to the event and we anticipate this number rising in 2019. If you are interested in attending the Horse Trials as a trader in 2019 simply follow the link below, once live, to access the booking request form, complete your requirements and submit the form. Once it has been submitted one of the Horse Trials team will be in touch to discuss your booking, confirm your requirements and arrange the payment. Please visit the Terms & Conditions page before your begin the process of filling in the form. All costs are subject and apply to all booking submissions before the 4th May 2018, no bookings will be accepted following this date.